These top tech gifts make cool birthday buys and exciting Christmas presents. Shopping for a gadget-obsessed friend or family member? Tech gifts are some of the most popular and sought-after gifts out there, yet many electronic products come along with a big price tag. But if you’ve written off any and all devices this year because of the fear of sticker shock, you might think twice after seeing our editors’ creative ideas when it comes to gifts for tech lovers–some of the items are even small enough to fit in a Christmas stocking. 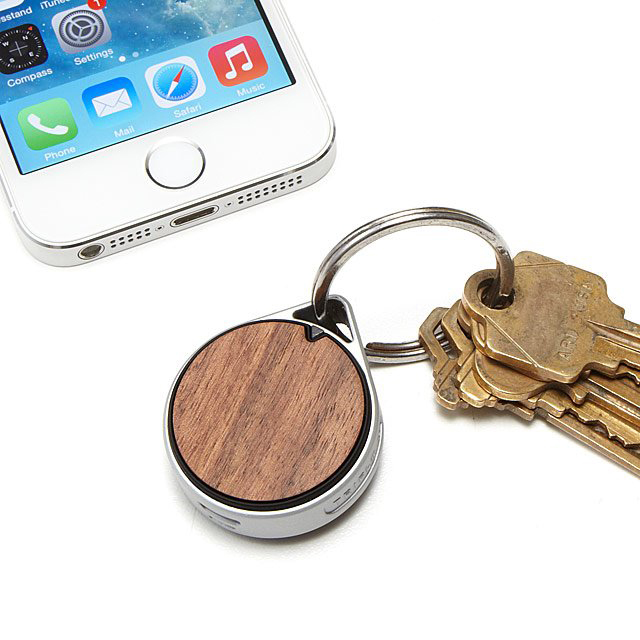 Let this attractive wooden Bluetooth tag serve as a helpful guide for a forgetful friend. The device can be attached to a number of items, including the obvious (keys or your iPad) to the more unexpected (the TV remote). If the item goes missing, you can use the free companion app (available with iPhones) to play a sound and a vibration to help you find it. 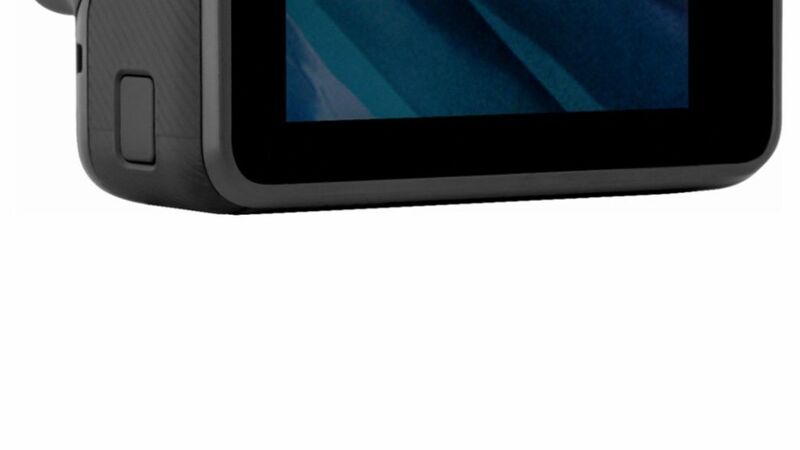 Bonus: This tech gift is small enough to fit in a Christmas stocking. With this old-school joystick, the tech lover in your life can play his or her favorite childhood video game on nearly any TV. Encourage your giftee to rise and shine with the help of this high-tech alarm clock that features a sunrise-simulating light, gradually increasing alarm sound, and Bluetooth speaker. Move over, panorama. This cool tech gift lets your photography-obsessed loved ones easily share 360-degree photos and videos from the all-seeing camera. This clever take on the router knows that in this era, the best gift possible is speedy, reliable WiFi. Eero’s advanced system covers every spot of your home (backyard included) in a Wi-Fi “mesh,” with a simple plug-and-play installation. Instead of calling their Internet provider if something goes wrong, your friends can troubleshoot this tech gift via a user-friendly app—or get support from Eero’s team in an average of 60 seconds. 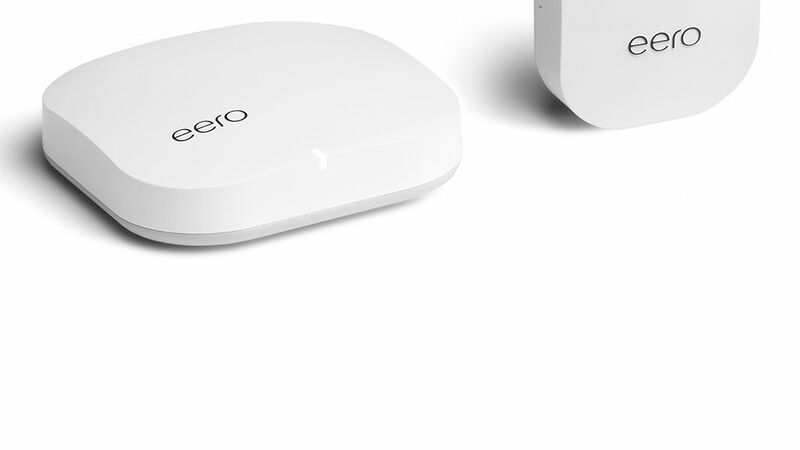 To buy: From $199 for one to two bedroom home coverage; eero.com. Amazon's latest voice-controlled gadget packs in many useful features to help make everyday tasks a little easier. Use voice commands to ask Alexa to read the news, set alarms, control in-home devices and check the weather. 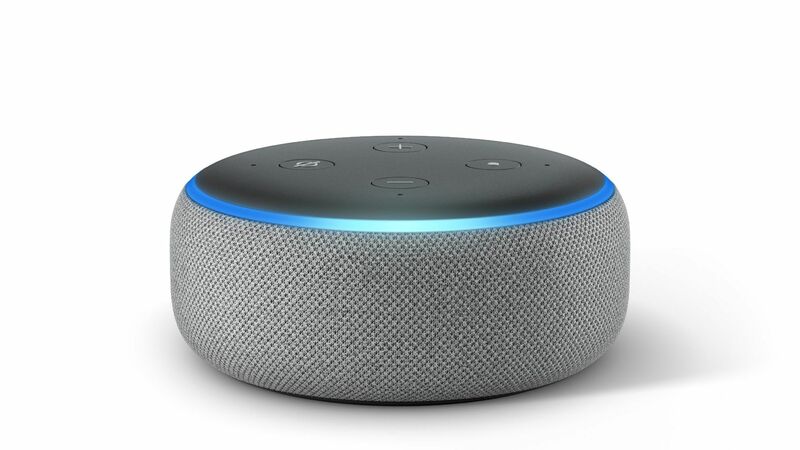 The all-new Echo Dot also comes in new fabric designs and colors, including charcoal, heather grey and sandstone. Now that Apple has eliminated the headphone jack, the search is on for the perfect pair of Bluetooth headphones that are stylish and comfortable for listening to your favorite music on the treadmill to your desk. 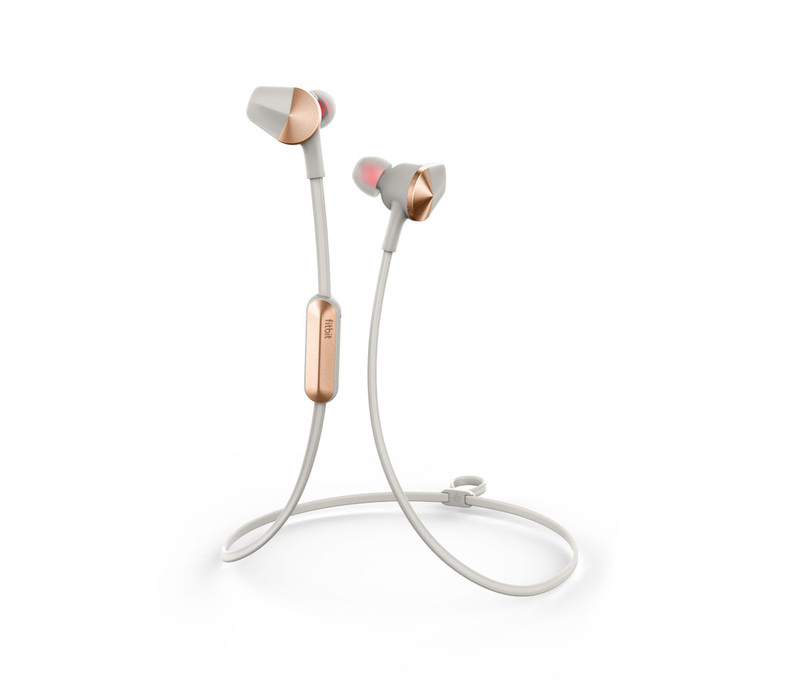 Enter the Fitbit Flyer headphones: a sleek, sweat-proof set that comes in two colors with an adjustable cable, a built-in microphone, and more high-tech features. In an always-on world, it can feel increasingly difficult to escape the deluge of emails coming in at all hours of the day. Perfect for the person with a lengthy commute, this compact, foldable keyboard will help maximize those extra moments otherwise spent idle. That can add hours of extra productivity—catching up on returning messages or writing a memo—back to the day. 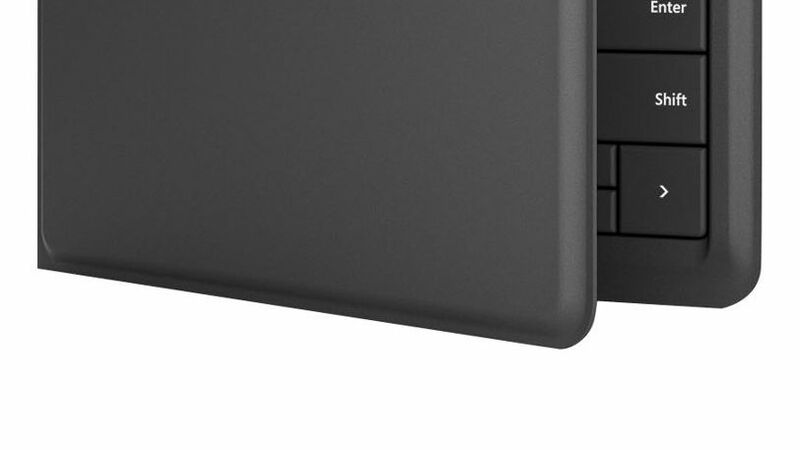 The rechargeable keyboard is compatible with iPad, iPhone, Android, as well as Windows tablets and phones. Nothing takes a space from streamlined to cluttered faster than a jumble of wires. Plus, an unruly nest of cords can make it extremely difficult to grab your charger and take it on the go. Add style points to desks with this perfect gift for tech lovers: a compact charging pad that ups your battery life in a futuristic way. 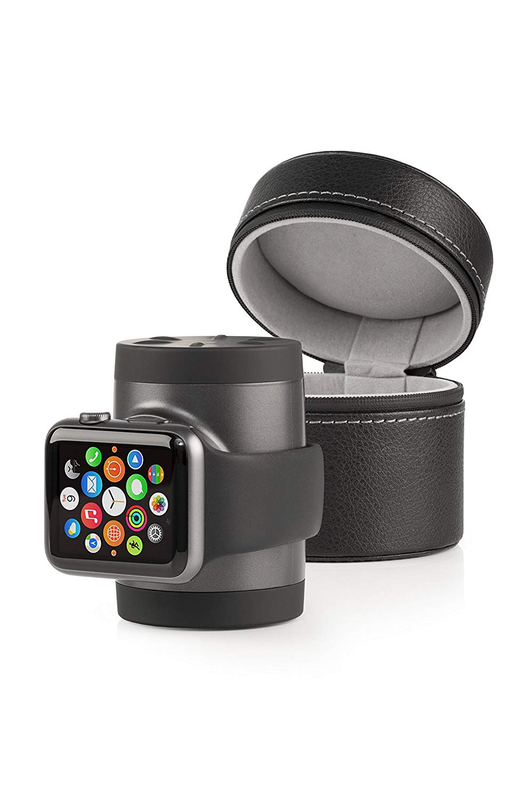 Although the Apple Watch’s battery life clocks in at about 18 hours, chances are it will unexpectedly run out of power at an inopportune time. Make sure your tech lover doesn’t miss any of those important notifications with this portable charger. To buy: From $19, amazon.com. 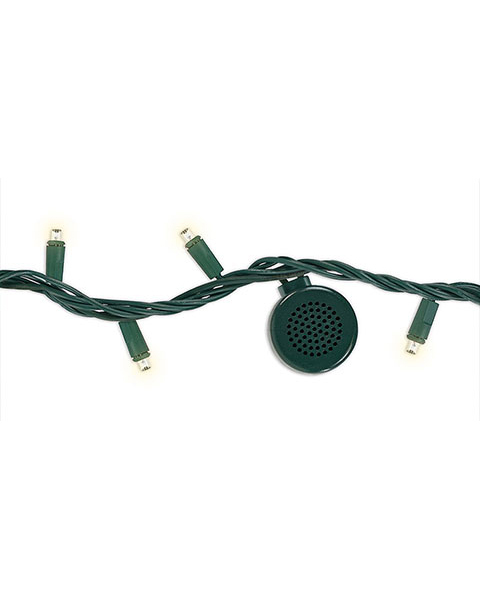 These Bluetooth-enabled lights feature built-in speakers that pair with your smartphone to play music, so you can set the mood in more ways than one while showing off your tech savvy. The 26-foot cord is also weatherproof and approved for use outdoors. With a Bluetooth range of 33 feet, you can walk away from the action to flip the burgers without the worry of cutting off the tunes. For the tech lover who enjoys a good distraction but needs a short reprieve from the screen every once in a while, these playing cards are modeled after the solitaire cards used in the original Windows 3.0 (the cards are all tucked inside of a box that looks like the vintage desktop icon, too!). It’s never been easier (or, at the very least, it’s never been more fun) to carry a tune while lathering up. 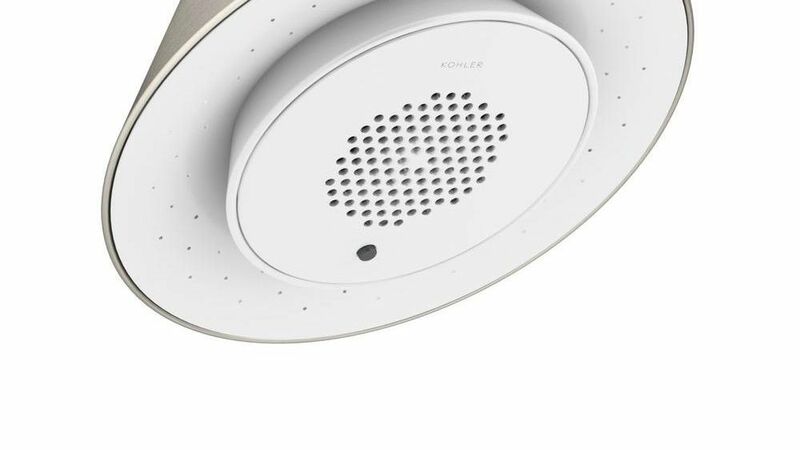 This sleek shower head comes with a clip-on water-resistant speaker that syncs with smartphones, MP3 players, tablets, or laptops (as long as they're within 32 feet of the shower head) using Bluetooth technology to wirelessly stream audio. This tiny camera is made to withstand the elements—water, snow, and mud (it can probably handle toddlers, too)—so tech lovers can shoot any adventure and share it with friends and family. 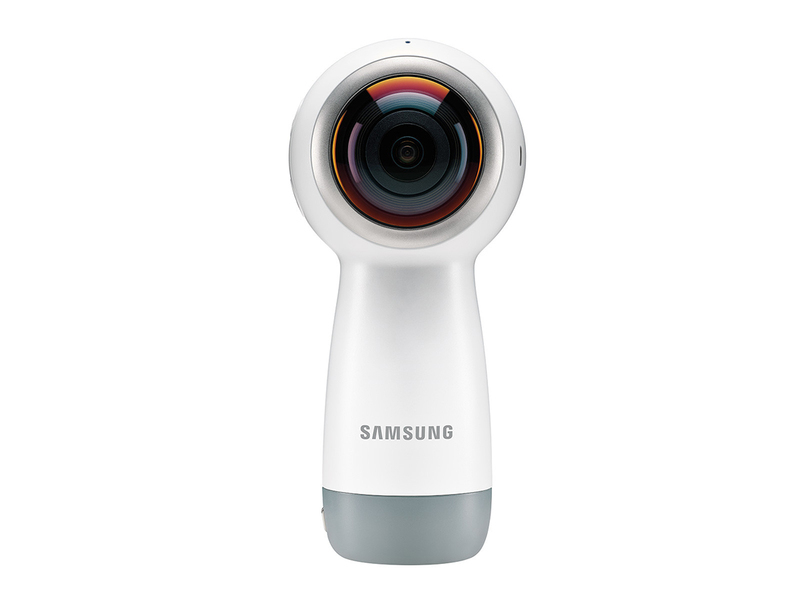 A free companion app, which is compatible with both iOS and Android devices, makes it easy to wirelessly transfer, watch, edit high-quality photos (8 megapixels) and video (resolutions of 1440p30, 1080p60, and 720p100), and share film or stills on all of your favorite social media channels. An assortment of accessories and mounts—voice-activated remote, helmet mount, screen protectors, and more—are also available for an additional cost. 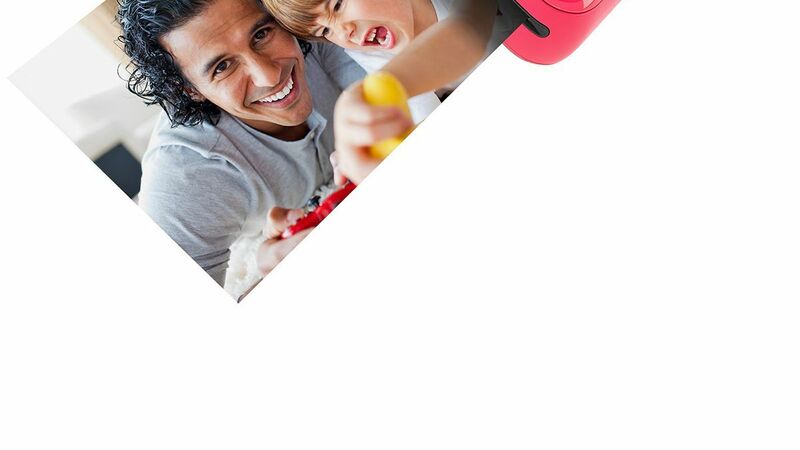 Another to add to your list of ideas for cool birthday gifts or best tech Christmas gifts, this printer lets you capture and share photos in less than a minute. 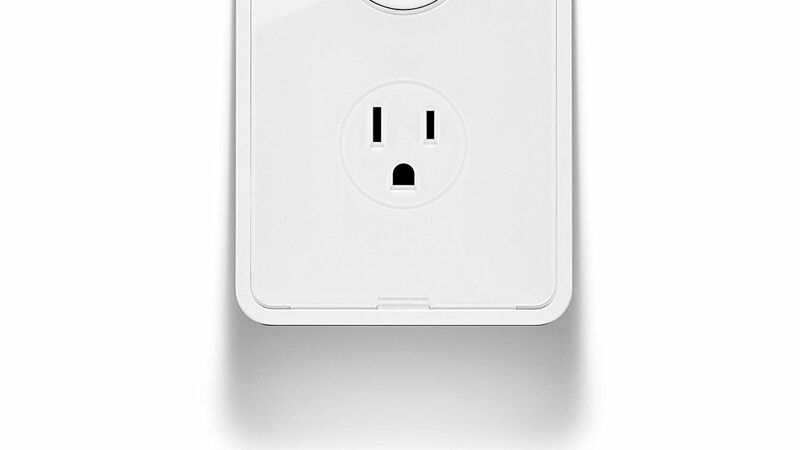 Connect your smartphone, iPad and iPod Touch, Android, or other devices to the lightweight, portable gadget (it weighs just over six ounces) via Bluetooth or NFC (near-field communication), and then edit and print your favorite snapshots. You can even add emojis or a password-protected QR code to share secret messages. To buy: From $90, amazon.com. 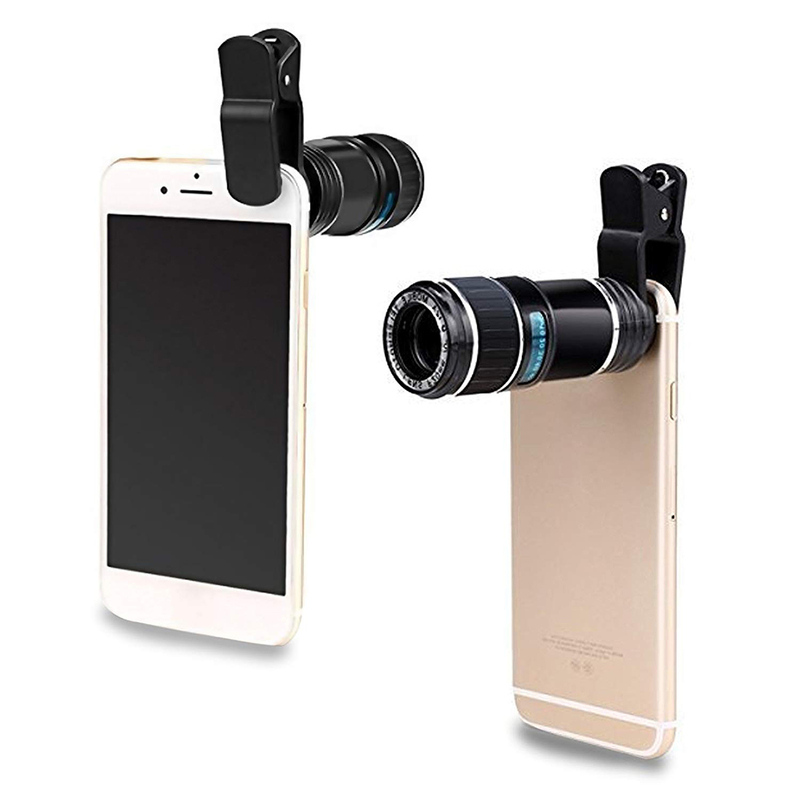 This optical zoom lens can transform your phone into a widescreen version of binoculars, finally justifying its rightful place on, say, a safari vacation (when not attached to the phone, it can be used as a monocle, too). A manual focusing ring lets the tech lover you're shopping for adjust to get the sharpest image possible. Charge gadgets more efficiently with this ultimate charging system. 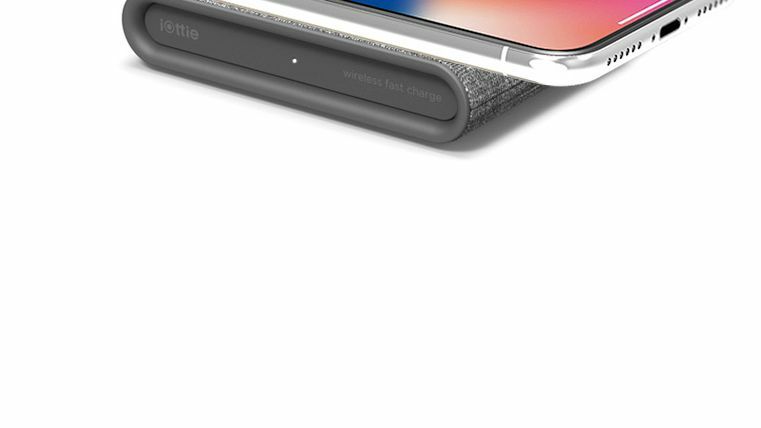 A retractable cable, LED ambient light, and swappable charging tips make phone-charging that much easier. The device is also able to power up multiple gadgets at once, making it a much-needed gift for tech lovers. 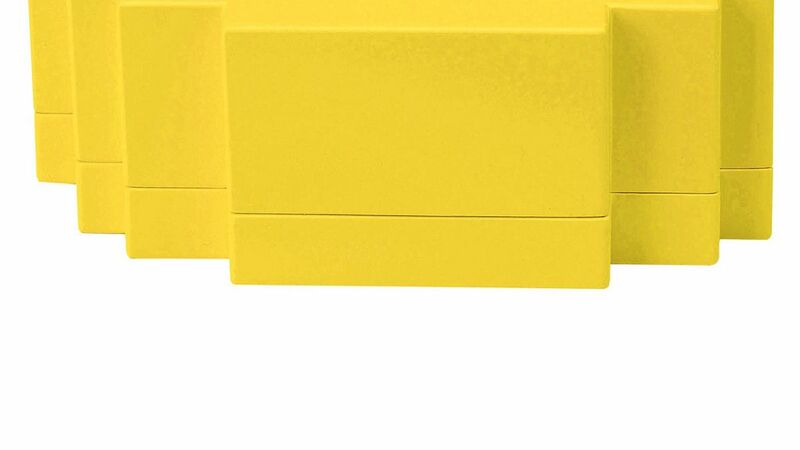 Give the gift of nostalgia with this throwback gaming console. 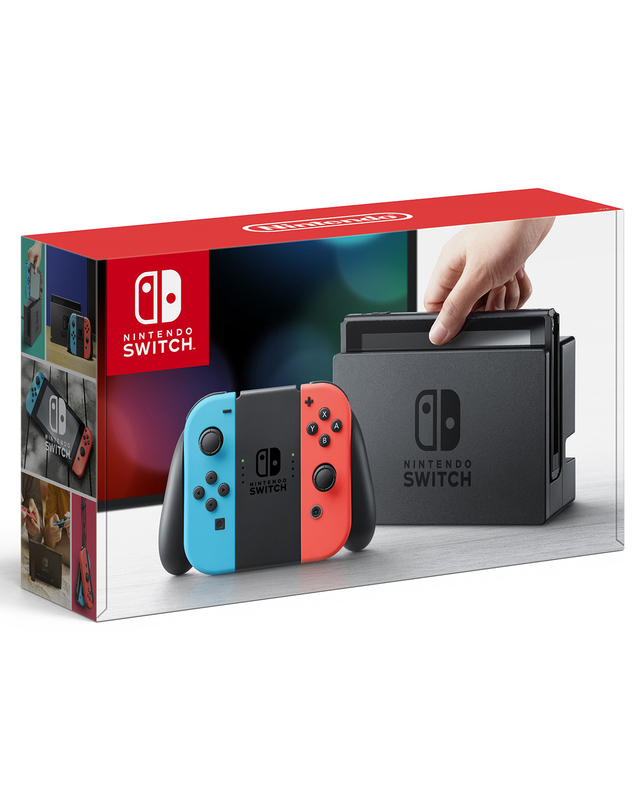 Connect with gamers from around the world using the remote’s WiFi connectivity and, if you’re missing a monitor, simply take advantage of the Nintendo’s removable touchscreen. When it comes to gifts for tech lovers, you want to wow them with a device that does more than they expect. 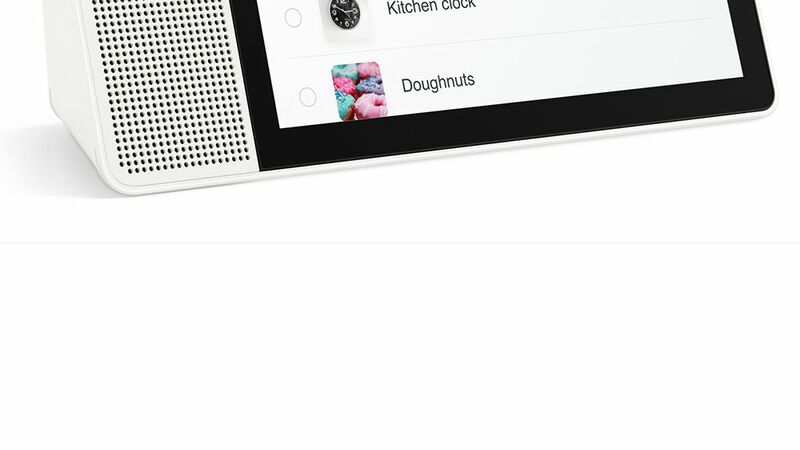 More than just a hub for smart home gadgets, the brand new Lenovo Smart Display comes equipped with a Google Assistant built-in, so you go about your day with ease. Not only does the hands-free display provide answers to any and all questions, but you can easily access your daily schedule, the weather, and YouTube videos with just your voice. 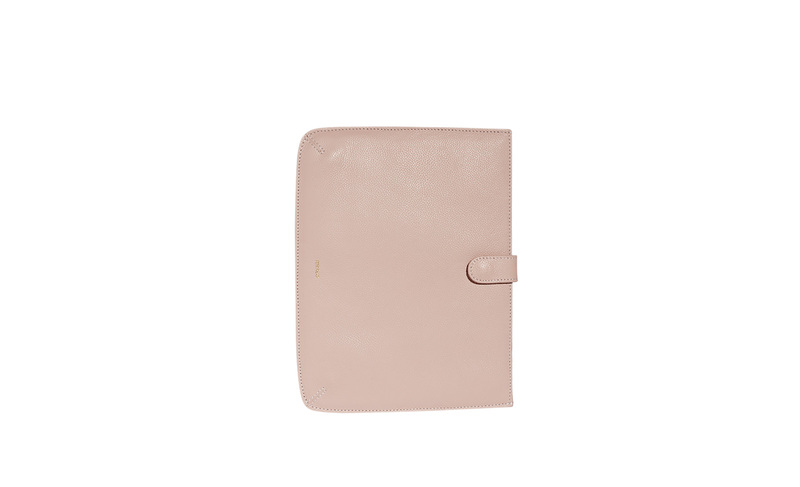 A sophisticated blush leather pouch to protect her tablet and impress her clients. 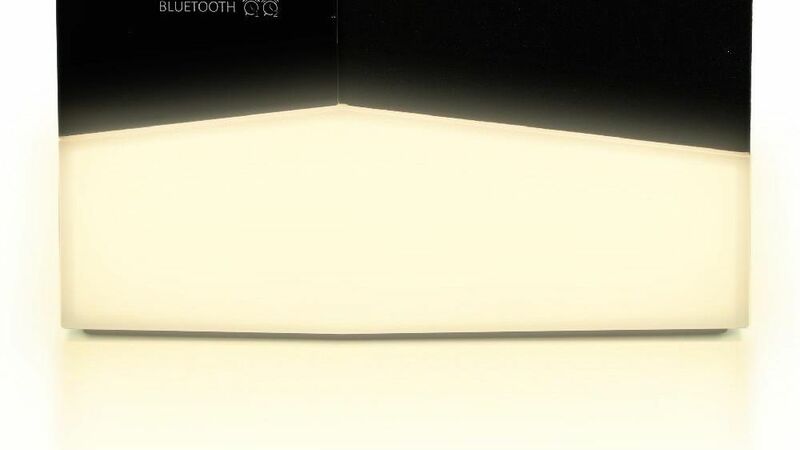 This cool tech gift is great for any music lover, too. 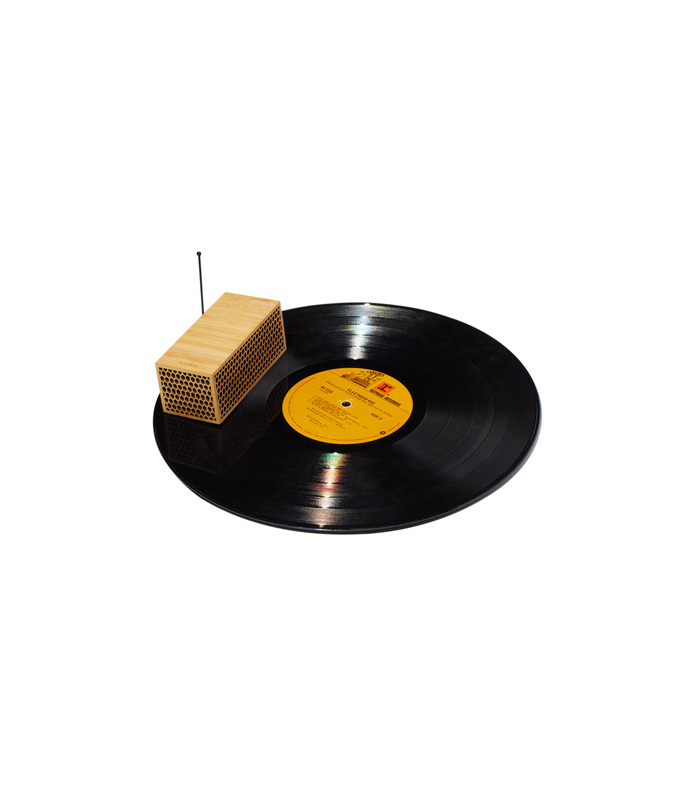 Set this bamboo brick atop a favorite record and prepare to be amazed by the sound quality. 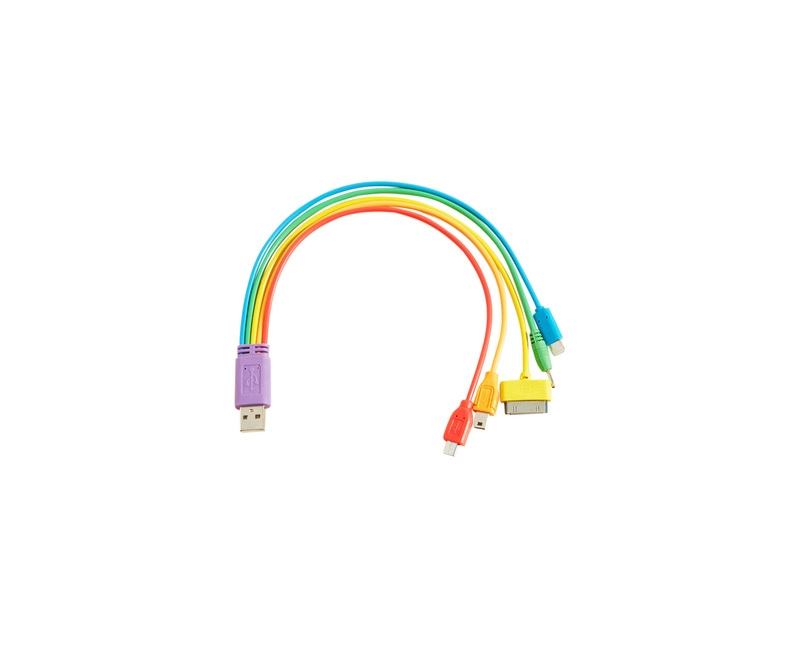 The pot of gold for tech lovers at the end of this rainbow is a collection of fully-powered devices. Bring back a childhood favorite for your tech lover with this personalized reel viewer. Your giftee will receive a code to redeem for a seven-photo reel. This award-winning LED lamp illuminates any room but also serves as an interesting decor piece and conversation starter. Tech lovers will geek out over the futuristic way the lamp turns on when two magnetic balls float toward each other. Let your tech addict explore the fascinating inner workings of common household devices with this book from gadget YouTuber Mike Warren. The latest fitness tracker from Fitbit includes new exercise modes (from yoga to swimming), a seven-day battery, and access to helpful sleep and health insights, making it a great gift for tech lovers who also love to get active. This sleek digital frame links to a free app so anyone in the family can send photos directly to grandma’s living room.